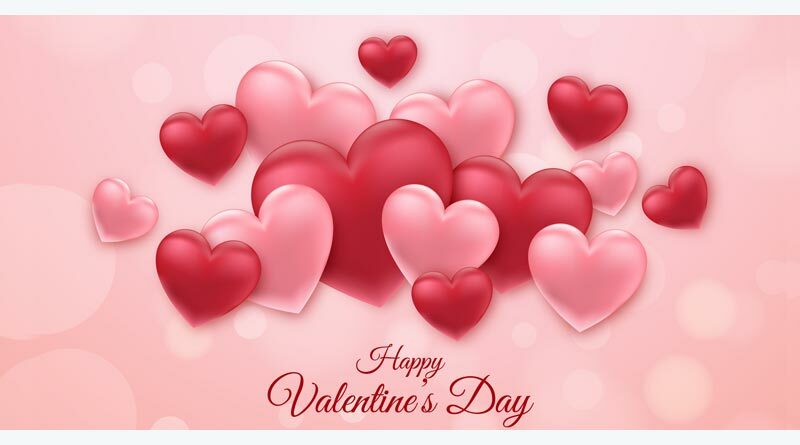 Valentine Day story – Valentine’s Day is named after Saint Valentine; a Catholic priest of Rome lived in the 3rd Century. During that time, the emperor of Rome was Claudius II Gothicus, who was very cruel. He would often get into wars and was abusive towards his people. Claudius soon realised that it is getting difficult to recruit soldiers and attributed this to love as people didn’t want to leave their love or family behind. He then put a complete ban on engagements and marriages in Rome. This rule broke the hearts of thousands of people but no one had the courage to stood against the Emperor. A priest named Valentine did not like this and started getting soldiers married off before they went off to war. Soon, Emperor Claudius got to know about these secret wedding ceremonies. He put Valentine into the prison and ordered that he be put to death. While in Jail, Valentine cared for his fellow prisoners and also his jailor’s blind daughter. On the eve of his execution, Valentine wrote her a love message signed ‘from your Valentine’. As the ink was not available, he is said to have written the letter by squeezing ink from violets. Legends believe that Valentine cured girl’s blindness. Valentine sacrificed his life so that couples could get married and stay together. He was later granted sainthood and from then on he was called St. Valentine. The Catholic church decided to create a feast in his honour and 14th of February was chosen for this. There was said to be an ancient belief behind selecting 14th Feb. as it is believed that on this day birds began to mate. It is also said that the middle of February was chosen as Valentine’s Day to Christianize Pagan celebration of Lupercalia. Lupercalia, dedicated to Faunus, the Roman God of agriculture, and Roman founders – Romulus and Remus, was a fertility festival. The poet Chaucer was the first to link St Valentine with love. This was the beginning of the tradition of love, a ritual of expressing love, admiration, and appreciation usually in secret. This custom soon spread throughout Europe and stories grew about a High Court of Love where female judges would rule on issues related to love. While Valentine’s Day is celebrated in most countries, different people developed their own traditions for this festival. 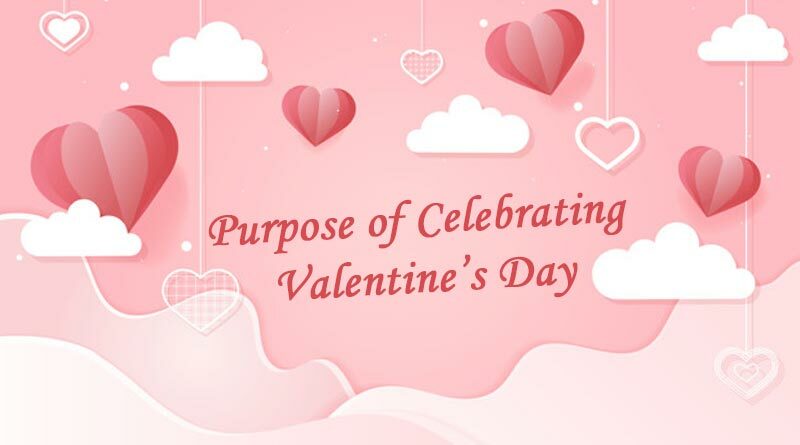 In some parts, Valentine’s Day is observed as a day for expressing love between family members, friends, and their loved ones. 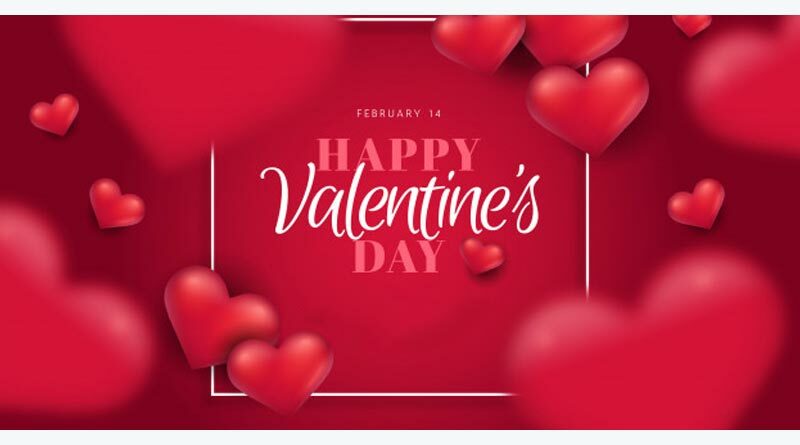 Valentine’s Day is commonly associated with romantic love, with millions of Valentine’s Day cards being exchanged each year. Gifts of flowers, chocolates are sent with romantic messages to loved ones and couples spend special time together. For more stories like Valentine Day story, do Subscribe to our newsletter and follow us on Facebook, Twitter and Google+.